Europe is a vast continent with a huge array of landscapes, cultures, food and languages. Considered by many to the ultimate place to tour in a camper van or motorhome. Europe has a wide range of campsites. Many are of excellent quality. Free camping is popular in Europe, especially in France, Spain and Portugal. See our guide to camping in Europe. The Euro (€) is used in 12 countries of Europe, including France, Spain and Portugal. Notes issued by one country and valid in another. Britain uses the Pound and the Euro is not accepted. The Schengen treaty of which France, Spain and Portugal participate allows people and vehicles to freely cross borders from one country to another. Britain is not part of the treaty, and therefore ferry crossings to and from Britain require passport control. EU citizens can stay in other EU countries without a visa, and for an unlimited amount of time. Citizens of Australia, New Zealand, USA and Canada can enter without a visa for 90 days. Other visitors will require a visa for the country they first visit. After which they can cross borders in line with the Schengen treaty. Read more about visas. Europe has good health care. Check with your local health clinic or doctor before staring your trip, to ensure your tetanus and other jabs are up to date. Citizens of EU countries should get an E111 certificate before leaving home, as this will ensure you receive free health care whilst away. Don’t think it wont happen to you, it happened to me and I was very glad of the free health care. Get good (not necessarily the cheapest) health insurance before you leave. I would recommend Columbus, which you can do online easily, and renew online whilst you are away if you stay longer. If you are participating in sports such as surfing, windsurfing or snowboarding ensure your policy covers you. If you are visiting Britain, Ireland , Greece or any of the smaller islands around Europe you will probably use a ferry. See our guide to European ferries. Europe offers excellent surfing beaches and reefs. Combined with the rich diversity of cultures and landscapes, surfing in Europe is a unique experience. Read the guide to surfing in Europe. 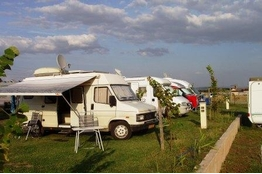 Many people chose to live full time in a camper van or motorhome in Europe. Many sold their homes and possessions and now live their days in the warmer parts of the continent. Many planed on being away for the winter and have not yet returned home. Many people escape to southern Europe during the winter months, to escape the cold of the north. In particual southern Portugal, southern Spain, and the south of France are popular winter destinations. France is the largest country in western Europe, and also the most visited country in the world. France has a lot to offer any traveler. France has Atlantic, Mediterranean and English Channel coastlines. Paris is a gem of a city. France is one of the best countries in the world to camp in. Driving is easy, roads are good. Portugal is the late developer of the western European countries. It is still very traditional, and the cheapest country in western Europe. The Algarve is the warmest place in western Europe during winter, and a great place to visit or stay during that time. The Portuguese are friendly, helpful, happy people, and many speak good English. I’ve listed some basic costs for France, Spain and Portugal. Hopefully this will give you an idea of the differences between the countries, especially if you are budgeting. These costs are based on 2007 prices. Spain is much more than a package holiday destination. With a very diverse range of landscapes, cultures and languages, Spain is defiantly a place to stop and experience what is going on around you. Brussels is a great city to visit. It is not packed with things to do, but has a good vibe and great food. The musical instrument museum is recommended. Bulgaria has a few campsites, with the older ones being fairly basic, and newer campsites being better equiped. If you intend to do a lot of exploring in Bulgaria then we recommend that you and your vehicle are equipped and ready for free camping, even if you intend to stay at campsites. Cyprus is a beautiful island, and a great place to visit. Cyprus is currently politically and physically divided. The island is split and has a Greek and a Turkish side. Cyprus is very peaceful, and has very little crime. European people take food very seriously. The biggest problem is often the language barriers. Unless you have a good understanding of the written language, you might be taking a gamble in what you order. There are some basic rules that will help you find an authentic, good quality, good value restaurant or cafe. The EU is an economic, political and judicial collective of countries with shared goals and objectives. The EU initially consisted of Belgium, Germany, France, Italy, Luxembourg and the Netherlands. In 1973 Denmark, Ireland and the United Kingdom (UK) joined in 1973. Greece is a great country to visit with a campervan. The people of Greece are friendly and happy to see tourists. Learning a few words of their language can make a big difference to the way you are welcomed. English is widely spoken in popular tourist areas, especially by those younger than 50. It takes about 20 minutes to cross into Hungary. Most Customs officials speak English. The officials often look inside vehicles. A HF300 (£0.82) tourist tax is payable, per person, per night. Over seventies are exempt. The Schengen treaty is an agreement between participating countries in Europe, that allows people and vechicles to cross borders without any checks. The participating countries do not have border controls with each other, and have a commoin visa policy. This makes travelling between the countries, regardless of your means of transport, very easy. Europe offers excellent surfing beaches and reefs. Surfing in Europe is a unique experience, due to the quality of waves, and the range of breaks that are available. Traveling and surfing in Europe is a unique experience, due to the rich variation in landscapes and cultures. If you have information about the Canary Islands please contact us. The Euro is the currency of 12 countries of Europe. The Euro came into being in January 2002, and is now used by 300 million people in 12 countries. Notes issued by one country and valid in another, and you will not have any trouble taking and using currency between countries. The northern part of the N-13 coast road is pretty rough, like most roads in Portugal. I would only recommend taking this road if you are visiting towns such as Vila Praia de Ancora on the coast. Otherwise taking the toll roads to destinations further south is a better option. There is a lot to consider when you compare van insurance online including the cover features available and the premiums you will have to pay. 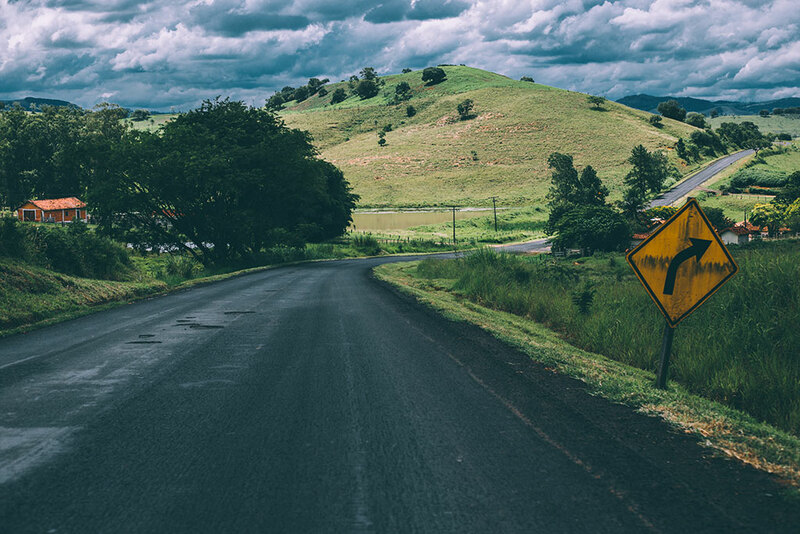 However, one vital feature that is often overlooked by van drivers is whether or not their insurance will cover them abroad.